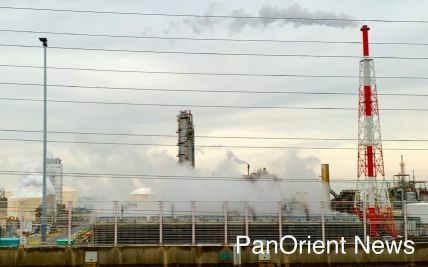 Tokyo- (PanOrient News) Fuji Oil Co. will no longer be importing oil from Iran as Japan’s exemption from U.S. sanctions is set to end in early May, officials in the Japanese oil sector told local media. 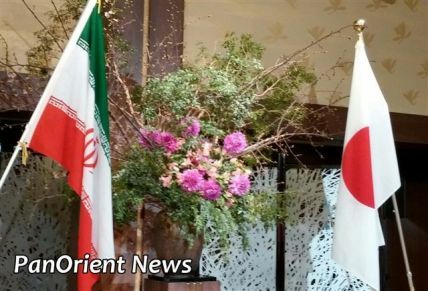 The Japanese oil importer and refiner has been caught in the middle of the U.S.-Iran political and economic struggle. 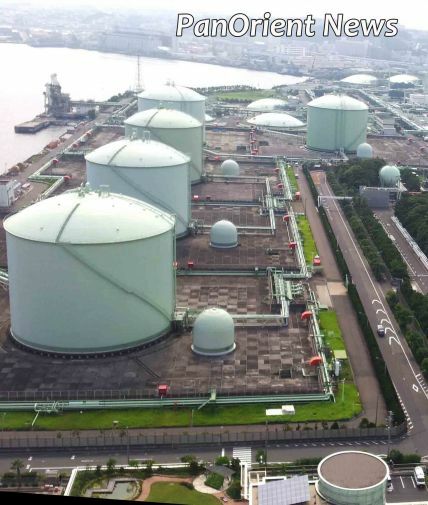 Tokyo-(PanOrient News) Japan imported over 6 million barrels of crude oil from the United States last December 2018, marking a significant increase that put the U.S. in fourth place out of countries exporting to oil-hungry Japan. Jan. 03: Oil Unhinged : ``What the Hell is Going on``? Aug. 11: Nuclear Energy: Goodbye!